Being successful doesn’t mean being selfish. 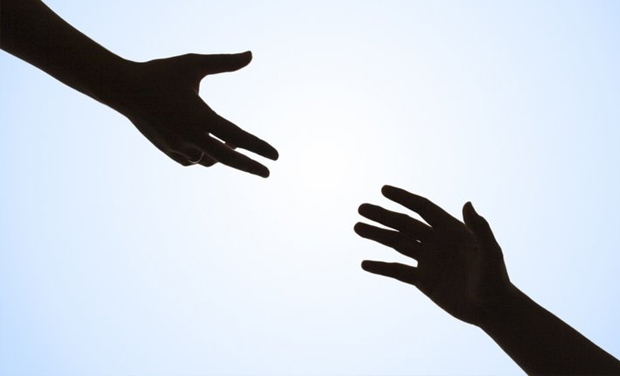 Helping others can help yourself out in more ways than one. Read Adam Grant’s Give and Take to find out how. Photo courtesy of Pick the Brain.